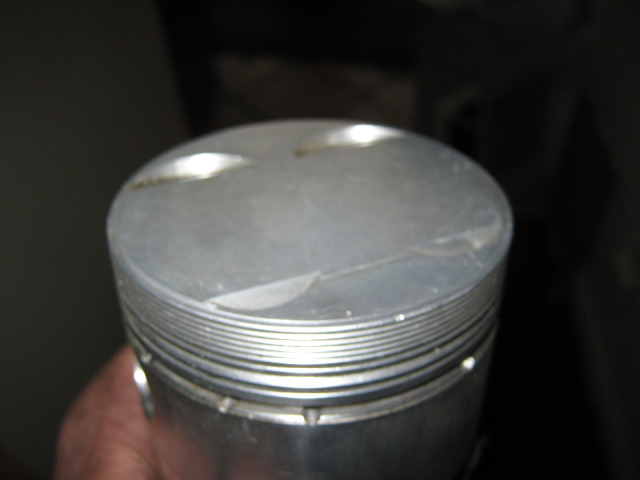 i also have a fully built d16a6 short block with zero miles! 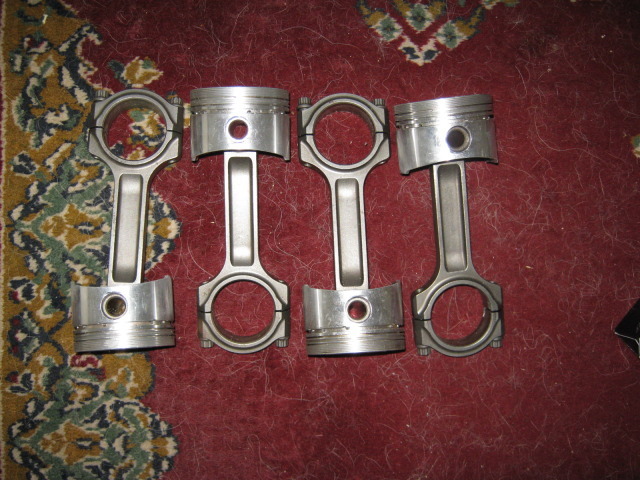 pistons are used but nothing else, comes with a newly rebuilt stock a6 head, the engine is 76mm and compression is a low 7:1, wanting to sell that as well for 700 will make a deal if you buy both or trade both for a JRSC in good condition. Last edited by Spriggan; 12-06-2011 at 02:12 PM. 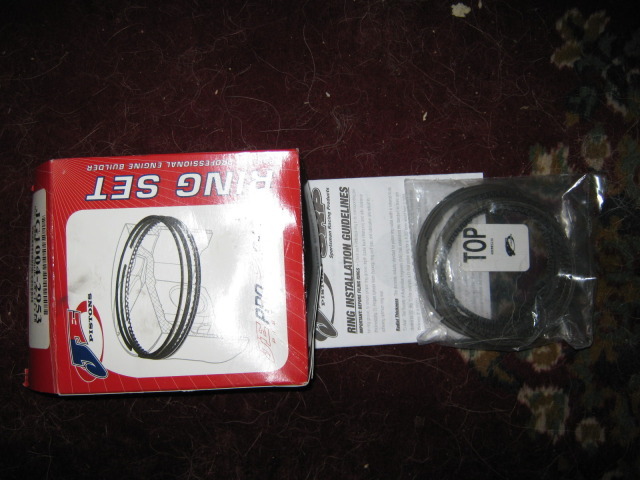 450+shipping someone buy this its just sitting here! 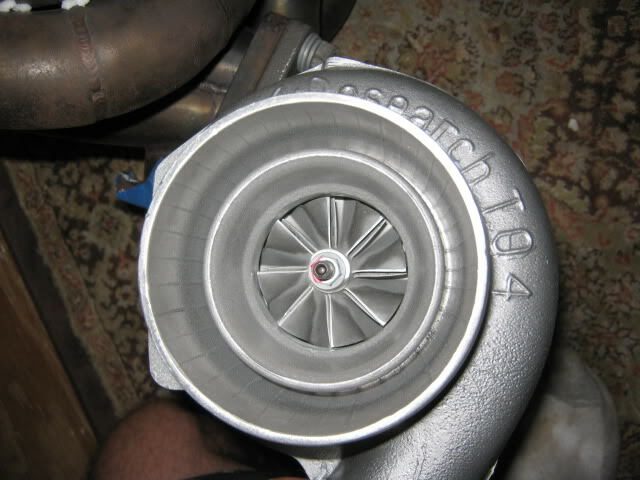 thats a pretty turbo need anything on trade? 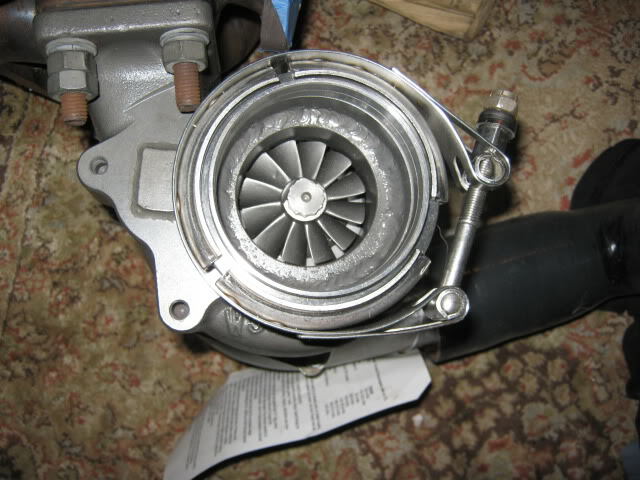 whats the flange on this turbo t3? 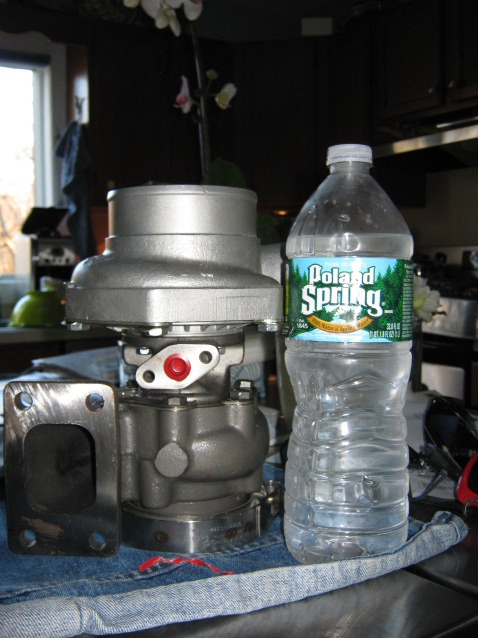 whats the power range for this turbo. Im looking for a 300-500whp on a d. LMK.